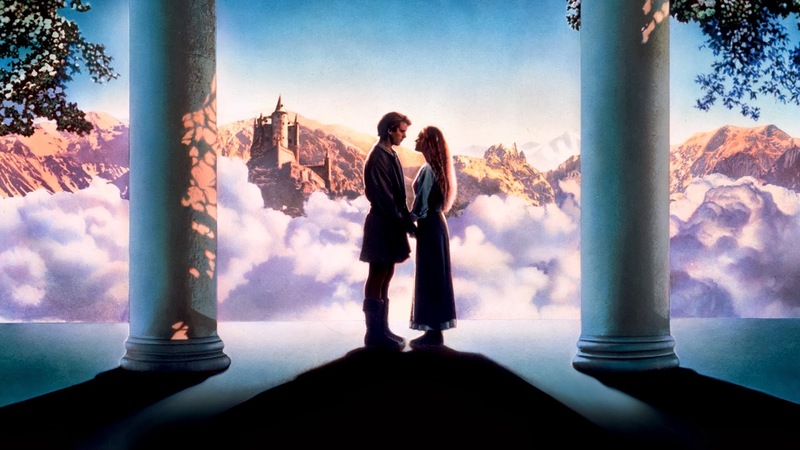 Such nice post about The Princess Bride 30th Anniversary. The photos are quite interesting to see. My sister will celebrate her first wedding anniversary in next month and she is planning to host a rooftop family party at some local party venues in San Francisco.